The Pleasanton Senior Center provides activities and services that meet the diverse needs of mature adults in the community and seeks to assist them in maintaining healthy and independent lives through programs that enrich the body, mind and spirit. Sign up for an exercise class, learn to speak Spanish, discover woodcarving, join the book club or get involved in arts and crafts. The Senior Center also offers day trips, movies, lectures, bocce, special events and a lengthy list of card games. Additionally, the Center provides informational materials on senior housing, transportation and safety programs, and offers access to medicare, reverse mortgage and legal counseling. The Senior Center also serves as the hub of operation for Pleasanton Paratransit Services. For more information, call (925) 931-5365. In Pleasanton, there are a number of apartments which are for rental exclusively by low-income seniors. Each has different rent levels and income eligibility requirements. For seniors who desire or require assistance with activities of daily living, there are several skilled nursing facilities and state-certified board and care facilities located in Pleasanton and the surrounding area. The Senior Support Program of the Tri-Valley (925-931-5379) can provide information and referrals regarding skilled nursing and care facilities in the Pleasanton area. Information on state-certified board and care facilities can be obtained from the State Community Care Licensing Division (tel. 510-286-4201). 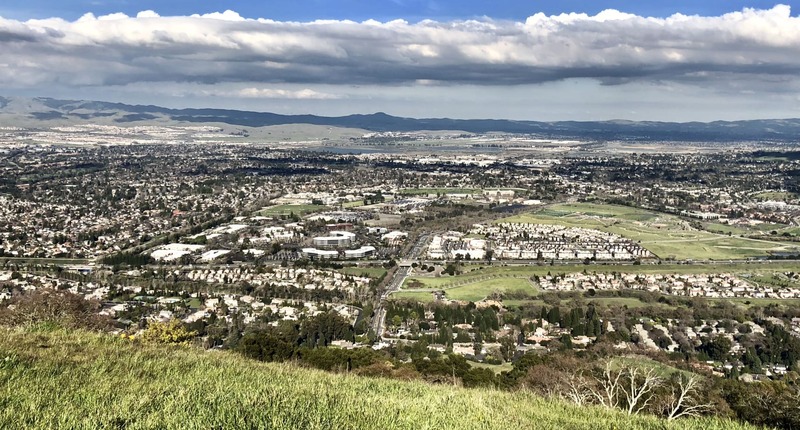 At the present time, there are two mobile home parks in Pleasanton in which residency is limited to adults aged 55 and older and where residents generally own their own mobile or modular homes. These parks are Vineyard Mobile Villas (3263 Vineyard Avenue; 925-846-5336) and Hacienda Mobile Home Park (3231 Vineyard Avenue; 925-846-1527). Information on housing opportunities in these areas may be obtained by calling each development.